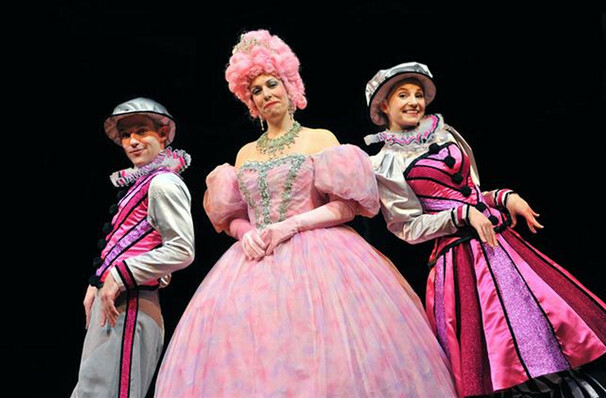 Audiences looking for a colorful, musical holiday treat that?s perfect for the whole family should look no further than Lincolnshire. A lovely, magical treat that will appeal to every family member is waiting just off Milwaukee Road! 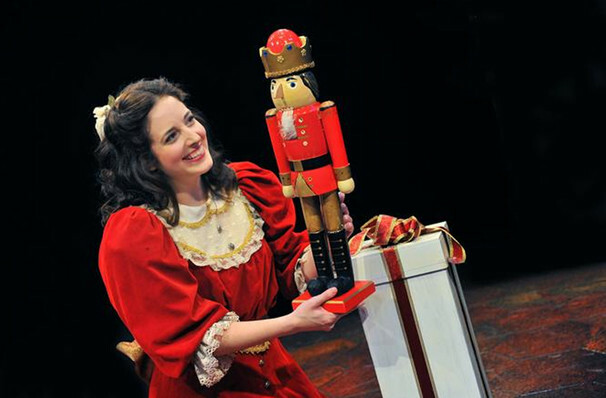 Why See Marriott Theatre for Young Audiences: The Nutcracker? 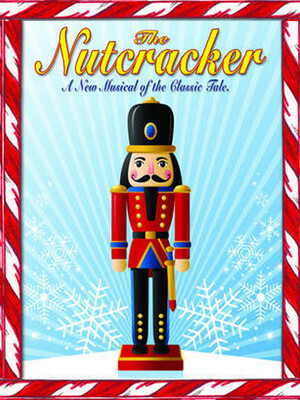 As a quick reminder, the story follows the young Marie who receives a wooden nutcracker as a gift fom a local magician. After night has fallen, the nutcracker comes to life and whisks Marie away on a magical adventure. 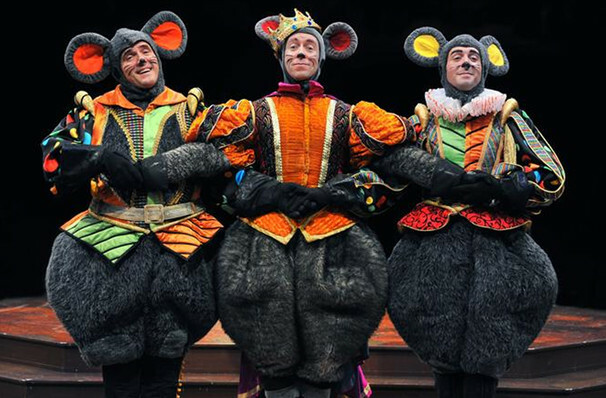 Featuring spectacular costumes and sets, fabulous music and dance, and a host of quirky characters including dancing mice and of course the Nutcracker Prince himself, this magical Holiday musical is perfect for children of all ages! Sound good to you? 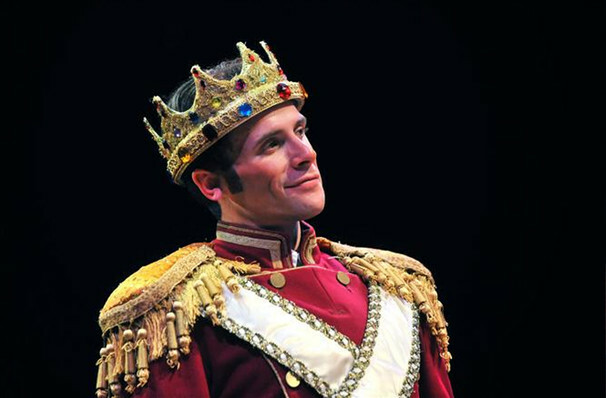 Share this page on social media and let your friends know about Marriott Theatre for Young Audiences: The Nutcracker at Marriott Theatre. Please note: The term Marriott Theatre and/or Marriott Theatre for Young Audiences: The Nutcracker as well as all associated graphics, logos, and/or other trademarks, tradenames or copyrights are the property of the Marriott Theatre and/or Marriott Theatre for Young Audiences: The Nutcracker and are used herein for factual descriptive purposes only. 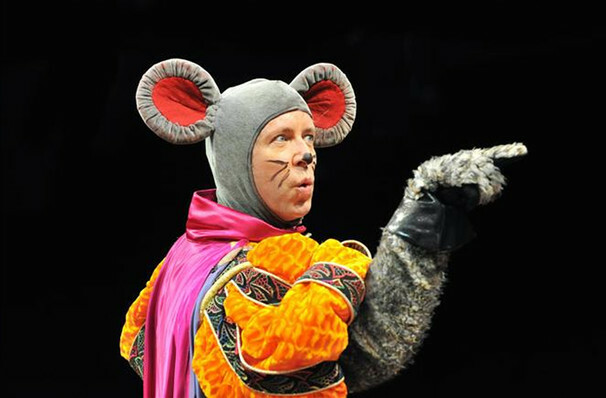 We are in no way associated with or authorized by the Marriott Theatre and/or Marriott Theatre for Young Audiences: The Nutcracker and neither that entity nor any of its affiliates have licensed or endorsed us to sell tickets, goods and or services in conjunction with their events.